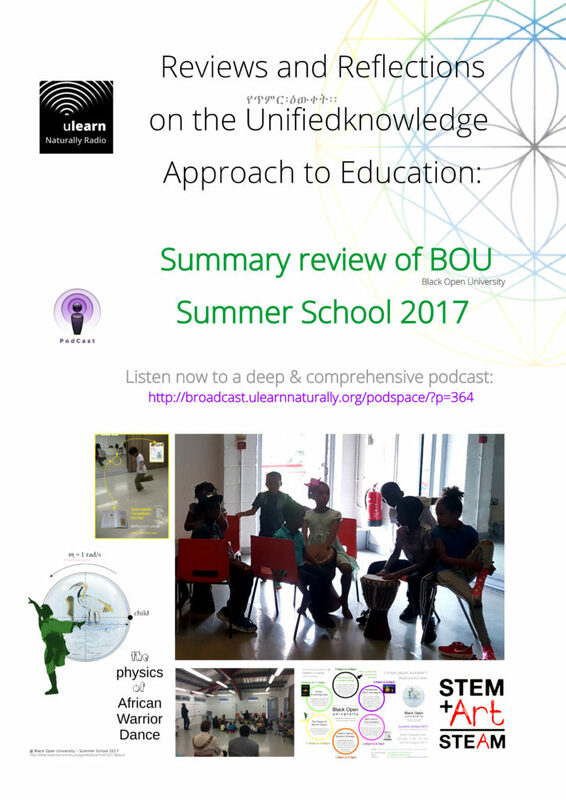 We have now completed our Black Open University – Summer School 2017. Here is your chance to hear from many of the distinguished members of the learner-ship sharing and reasoning with Astehmari Batekun on the experiences and deep insights of the whole course. This is essential listening for parents, teachers and community school builders, share in and enjoy the wonderful journey we have had this summer. Get ready for the new learning opportunities coming this term and next. 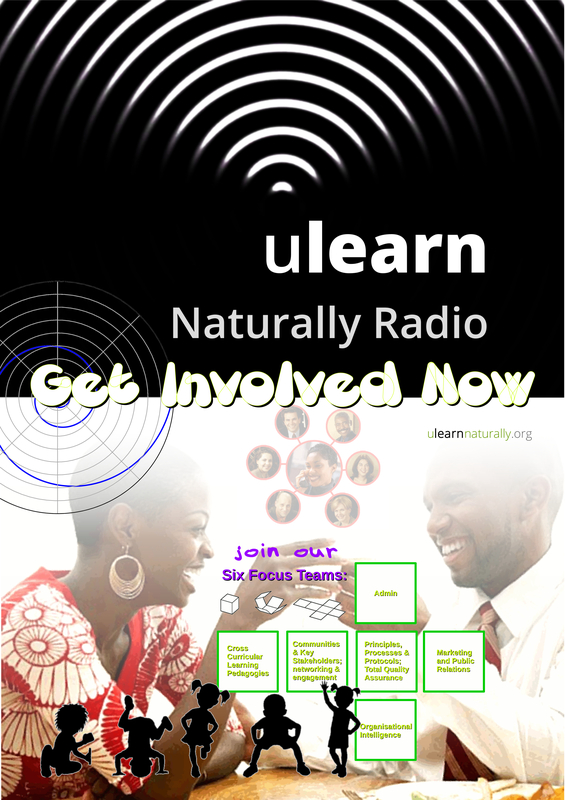 Empowerment in action, power in principle, get involved now. uLearn Naturally Community Built Pop-up Planetarium (iSphere) – community testimonials – video slideshow of the whole build process !